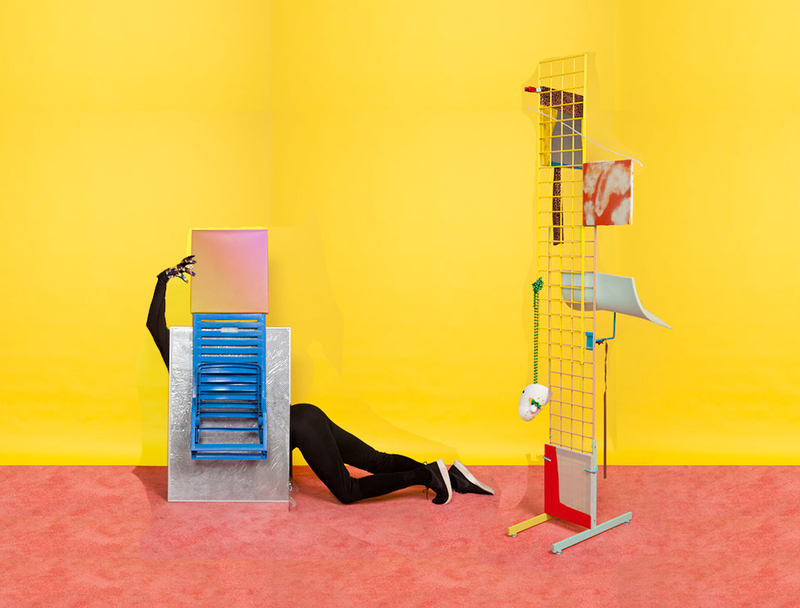 Alex Da Corte and Sean Robert FitzGer­ald at Fjord, Philadel­phia. On view July 5 to July 28, 2013. Infor­ma­tion here (http://www NULL.fjord­space NULL.com/index NULL.php?/future/body-without-organs/).